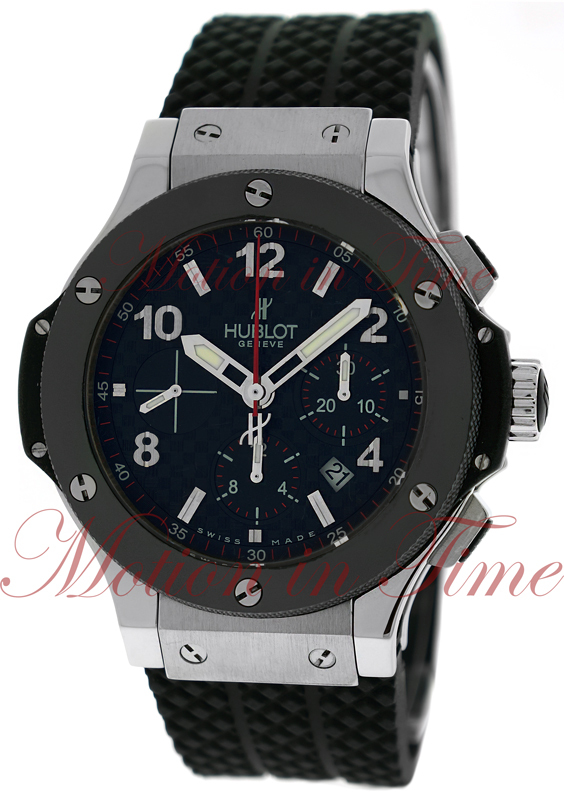 Hublot’s creator, Carlo Crocco, grew up in an Italian family of watchmakers. He had designed his first watch by 1967. In 1980 he followed in his families footsteps and set up his own company, MDM Geneva. 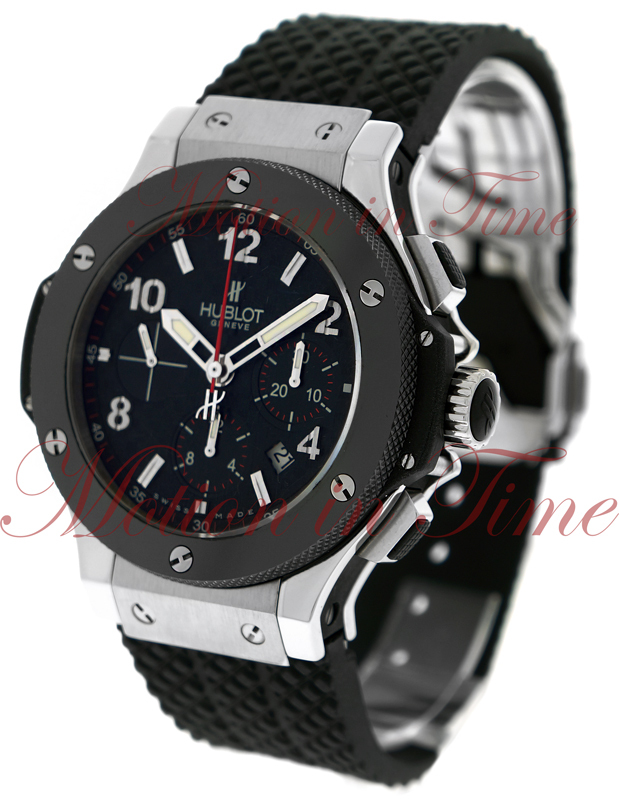 That same year he created the first Hublot watch, it featured a gold porthole shaped watch case and incorporated both polished and brushed metal on a black rubber bracelet. This was the first watch in the history of watchmaking to have a natural black rubber bracelet.